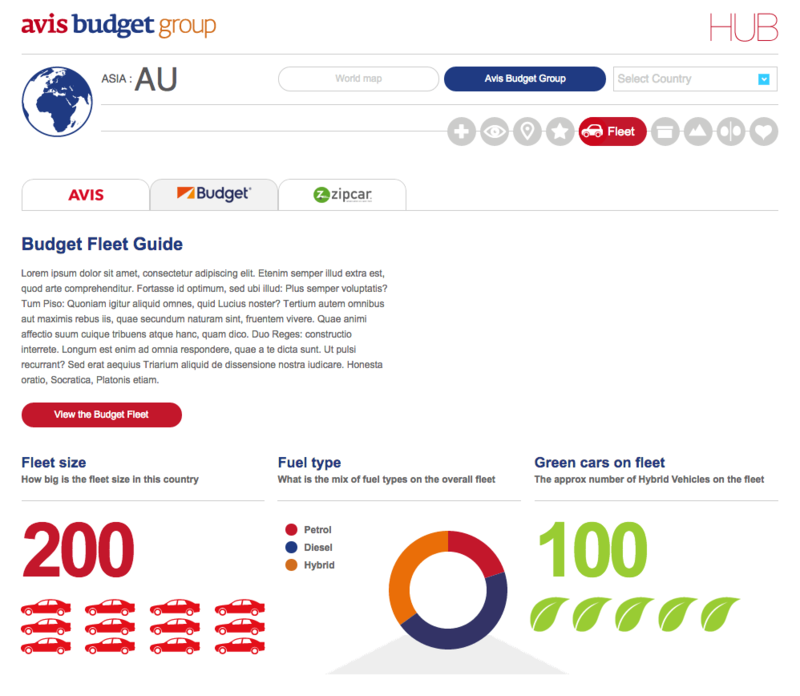 I teamed up with Lee (now of TAC Design) to work on an internal sales hub for the Avis Budget Group (ABG). The designs were provided in advance, however some technical aspects of the site were still to be resolved. We helped during the requirements process to ensure that Avis’ needs were correctly captured before we started the development work. The homepage of the site is a portal to each of the country’s sub sites. 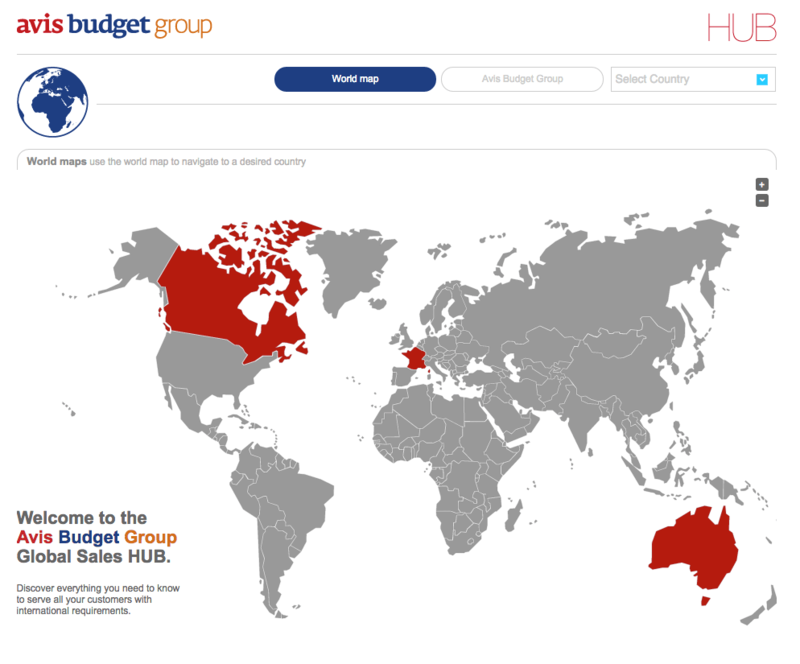 For this we used a jQuery vector map plugin in order for the countries to be highlighted and clickable to enter the sub sites. Once in the sub sites there were 9 preset pages per section (indicated by the icons in the menu) which consisted of information about the country and statistics about locations, car fleets and product variants which included working with the Google Charts API. 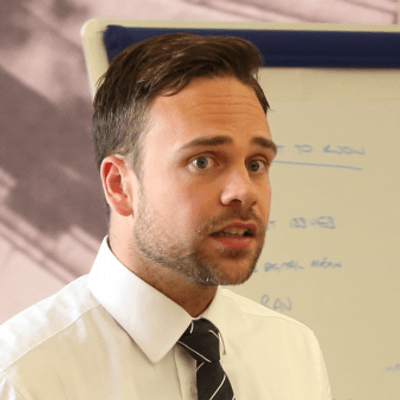 We approached Steve & Lee to provide technical consultancy on a new training platform for a global car hire firm. They worked with us to identify the clients requirements and propose a technical solution that met their requirements in terms of flexibility, user-experience and value. The project was completed to a high standard to a very tight timescale - all deliverables as were completed as scheduled, and delivered to the client ahead of time. 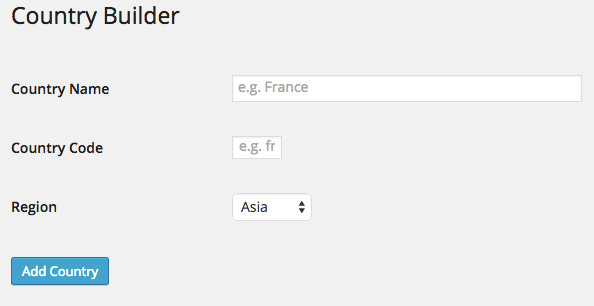 In order to create a new country within WordPress I created a country builder. When the country is added it adds the correct hierarchy of pages and adds the country into draft mode in order to enter the data. This ensures that users have a standard way of setting up the countries and reduces the amount of support needed. As well as being country-driven, the site is also brand driven. Access can be given to different subsets of users across the world. For example some users might only be able to edit the Avis pages in Hong Kong and the Avis and Budget brand pages in Spain. To achieve this I created a custom UI in order to easily setup these groups and to make the process as flexible as possible – and to fit in with the nature of the business and the different groups within ABG. The same UI is also used to restrict users to access only parts of the internal sales hub from the front-end.